Kazakhstan looks set to benefit from an influx of Indian based investment over the coming years as more and more Indian businesses seek to capitalize on the country’s strategic location, favorable agribusiness climate and highly-skilled workforce. More than 50 Indian companies are attending a major investment forum as they look to profit from Kazakhstan’s attractive business environment. The Kazakh-Indian Invest Forum, which is being held in New Delhi between November 12th and 14th, is being attended by India’s Ministry of Commerce and Ministry of External Affairs, as well as representatives from dozens of major Indian companies. The forum, which is being hosted by Kazakh Invest, the national company for attracting inward investment to Kazakhstan, includes a plenary session and themed sessions, during which Kazakh entrepreneurs will describe the investment projects that are currently underway in the country. Heading the Kazakh delegation is Saparbek Tuyakbayev, the CEO of Kazakh Invest. The heads of 10 leading Kazakh companies are also in attendance. In a further sign of the attention Kazakhstan is placing on one of its largest neighbors, the Kazakh Government has agreed to work together with its Russian counterparts to attract tourists from India and China and promote the development of tourism in the region. Kazakhstan’s relationship with India goes back 26 years, and the two countries have cooperated in a broad range of areas, including IT, fintech, oil and gas and banking. The Tengri Bank in Almaty said it had opened more than 80 Indian company accounts over the past two years. India is only the latest country looking to increase investment in Kazakhstan. Over the past 10 years, more than $250 billion in FDI has poured into the country as companies look to take advantage of the many opportunities afforded to them. Kazakhstan, which is the largest economy in Central Asia, accounts for more than 70 percent of all foreign direct investment in the region and was ranked 28th in the “Doing Business” report for 2019 - a climb of eight places - reflecting the government’s success in cultivating a highly attractive business environment. In the first six months of 2018, the volume of foreign direct investments rose by 15.4 percent on the previous year, amounting to $12.3 billion compared to $10.5 billion in 2017. Kazakh Invest, which is hosting the Kazakh-Indian Invest Forum, has been vital in supporting the government’s efforts to create a favourable investment landscape and in promoting Kazakh investment projects to the wider world. 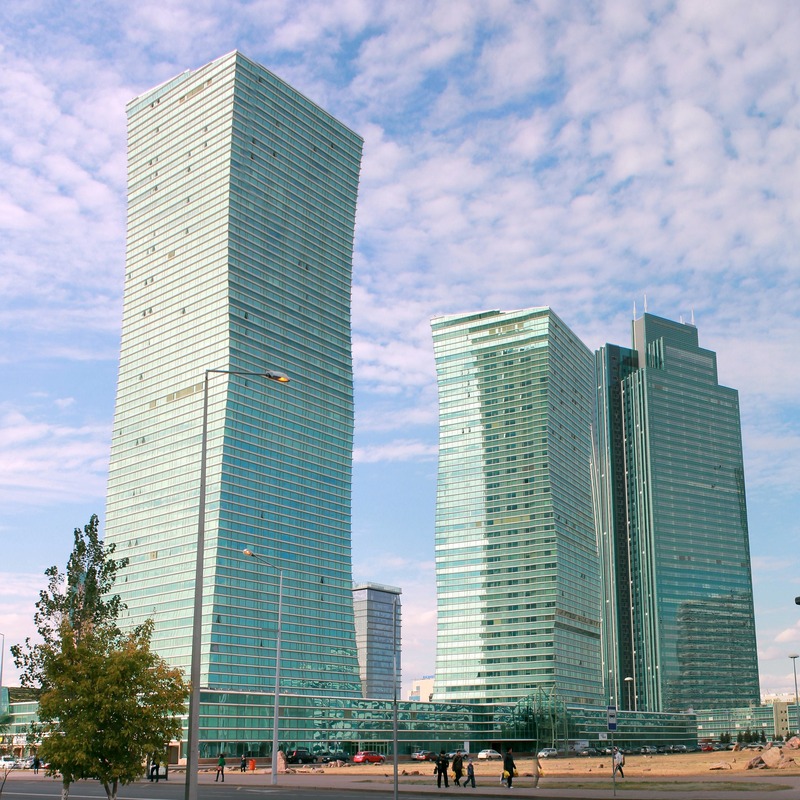 Kazakh Invest was established by the Government of Kazakhstan to attract foreign direct investment into the country. From establishing links with local companies to supporting project maintenance and coordination, it provides a wide range of services to facilitate investment, acting as a ‘one-stop shop’ for all investment queries and needs.